Robert Shaw's new book on electric guitars is available now. 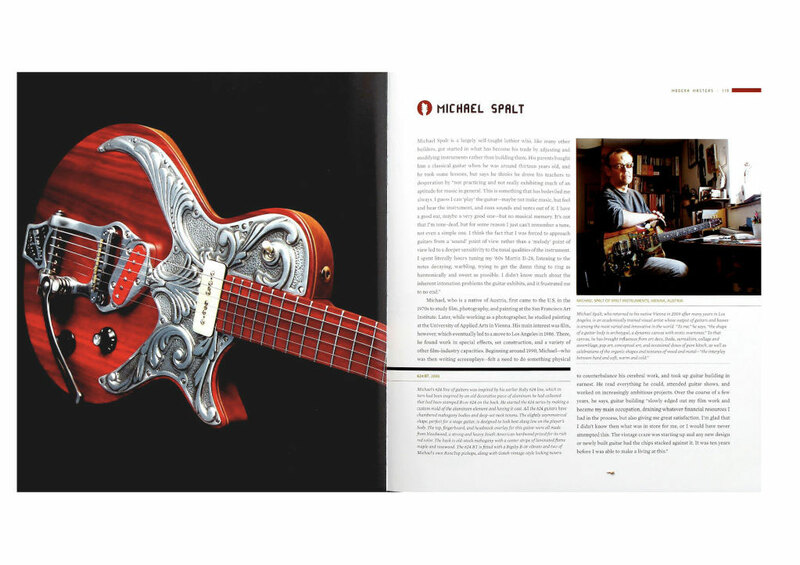 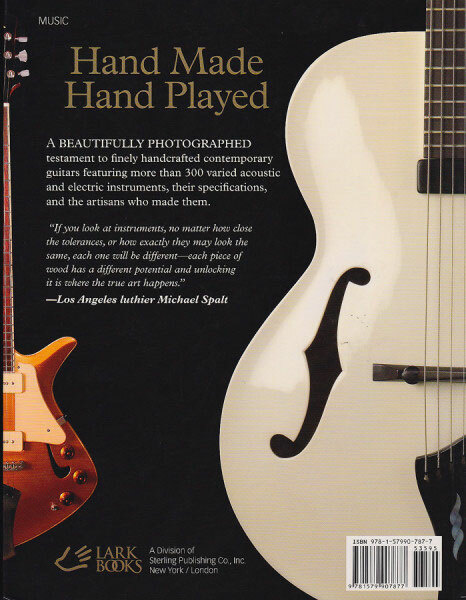 Aside from the article about us, this book features numerous wonderful guitars and makers - Bob deserves kudos for focusing on the truly interesting makes and makers, without resorting to the same old tired pagefillers S, T, LP, PRS, etc., etc.. Highly recommended! 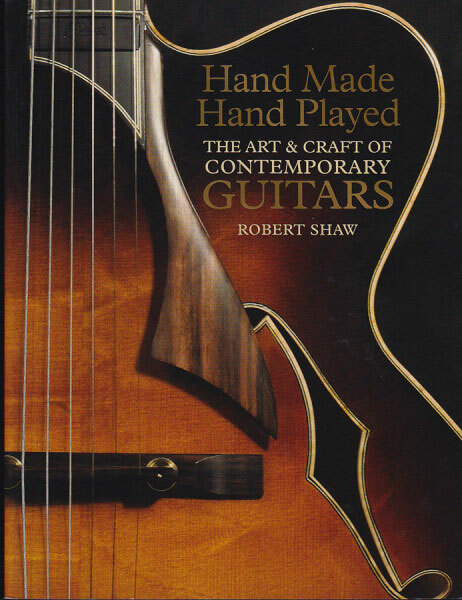 Robert Shaw's compendium of boutique builders. 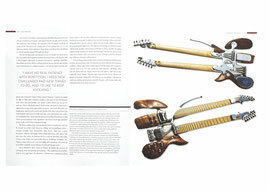 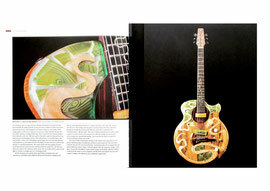 A wonderfully well crafter journey through the contemporary guitar making scene! 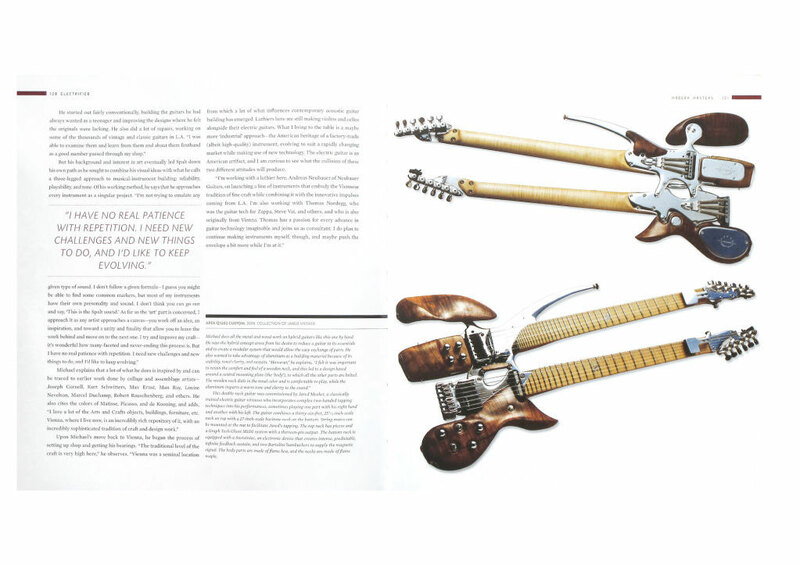 "If you look at instruments, no matter how close the tolerances, or how exactly they may look the same, each one will be different-each piece of wood has a different potential and unlocking it is where the true art happens."